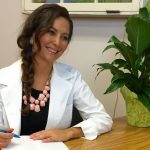 The Holistic Nutrition Hub Directory identifies the practitioners who are dedicated to providing their clients with the best nutrition services and consulting available. 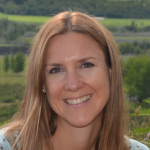 Monica is a Certified Holistic Nutritionist based near London, ON. 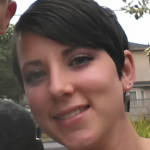 Monica specializes in digestion, allergy testing, and women's health. She helps to bring balance back to the physical and emotional body so healing from chronic issues can begin. 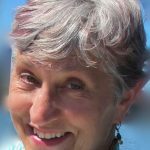 Monica uses healing whole foods, herbs, supplements and flower essences to support this healing process. Toby Rae is a Registered Holistic Nutritionist, Yogi, Nature Lover and Fermentation Nerd. 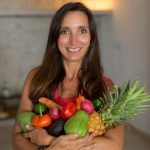 She is passionate about healing from the inside out with whole, nutritious foods and providing her clients the skills and tools to be their most vibrant, healthy selves. 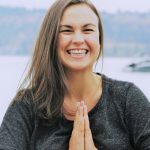 Milka is a Registered Holistic Nutritionist based in Toronto who loves teaching her clients how to cultivate healthy eating habits and gain a greater respect for food, while also helping them discover the joy of cooking and eating well. Milka believes we can make mealtime a mini celebration every day! 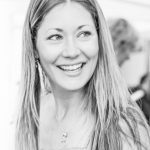 Maddie is a holistic nutritionist, specializing in women’s hormonal wellness; she is committed to empowering women to be the creators of their own health. Her program’s and coaching combine scientific nutrition practices, intuitive holistic personal growth strategies, and energy awareness to give women the tools they need to thrive. Location: Parksville / Qualicum Beach, Vancouver Island, B.C.